Alright, trivia time! What is common between a Bankura horse and an Ayyanar horse? Anyone? 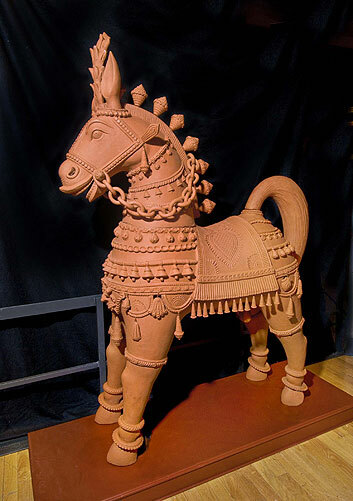 If you guessed Terracotta horses, then you are absolutely right! I want to turn the spotlight on to Terracotta - perhaps, the oldest known art form to mankind!